From the swamplands near Bishopville, South Carolina, come reports of a seven-foot-tall, scaly humanoid creature the locals call the "Lizard Man." Over the years, the creature has been seen by numerous witnesses, including a teenager who claimed it attacked him one night near a remote area called Scape Ore Swamp. 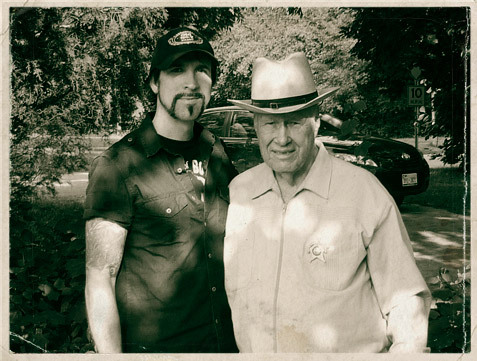 The young man's testimony and physical evidence was so compelling, it not only launched a serious investigation by the local sheriff's office but an all-out monster hunt that drew hundreds of people to the small town. This real-life "creature from black lagoon" has inspired major national news coverage, even a call from the famous CBS news anchor, Dan Rather, as he and the rest of the world clamored to know more about Bishopville's elusive monster. The case is often mentioned in books, websites, and television shows, but the full story has never been told… until now. This book provides unprecedented documentation for one of the most bizarre and hair-raising cases of an unknown creature. The witnesses are convinced they've seen it, and the local law officials are backing them up. This is their story. 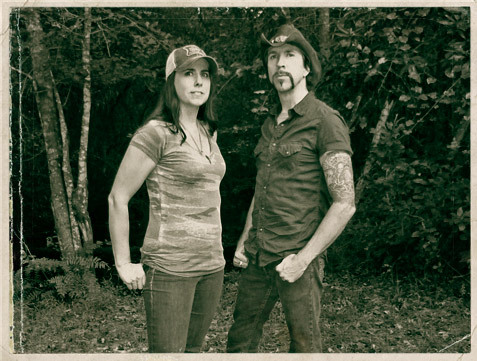 Follow Lyle Blackburn, author of the bestselling book The Beast of Boggy Creek, as he and his partner, Cindy Lee, revisit the sighting locations, speak to the living eyewitnesses, and consider all possible theories in their search for the truth behind the legendary Lizard Man. Includes a chronological sighting log and photos of actual eyewitness testimony and police documents! "An enthralling, chillingly atmospheric, and deeply revealing look at a strange and controversial legend." 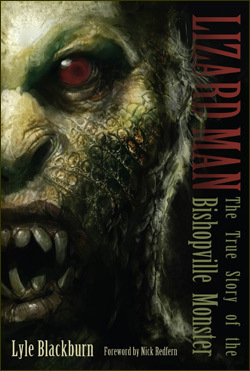 "I have no doubt that [Lizard Man] will be considered one of the most important cryptozoology books in 2013 and beyond." 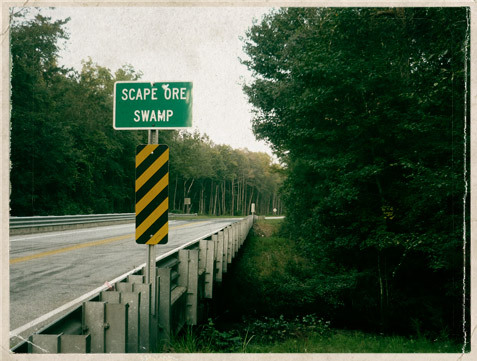 " Just as he did in The Beast of Boggy Creek: The True Story of the Fouke Monster, the author visits the stomping grounds of the Bishopville beast and speaks to eyewitnesses and other locals who were caught up in the monster mayhem that engulfed this small South Carolina town in 1988. The end result is an incredibly well-written and researched page-turner that's hard to put down. Highly recommended." 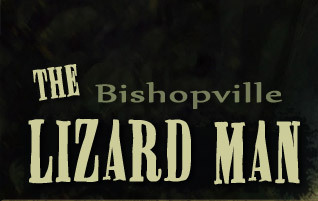 "Lizard Man: The True Story of the Bishopville Monster is a fascinating read that will leave the reader with not only a thorough knowledge of the topic but also a real taste of the mystery surrounding the case." "... with this narrative, [Blackburn] cements himself as a reliable purveyor of enthralling books and a talented author with a knack for atmospheric writing and the ability to make readers feel like they're riding shotgun on whatever crazy ride he's taking." ©2016 Monstro Bizarro Productions. All Rights Reserved.